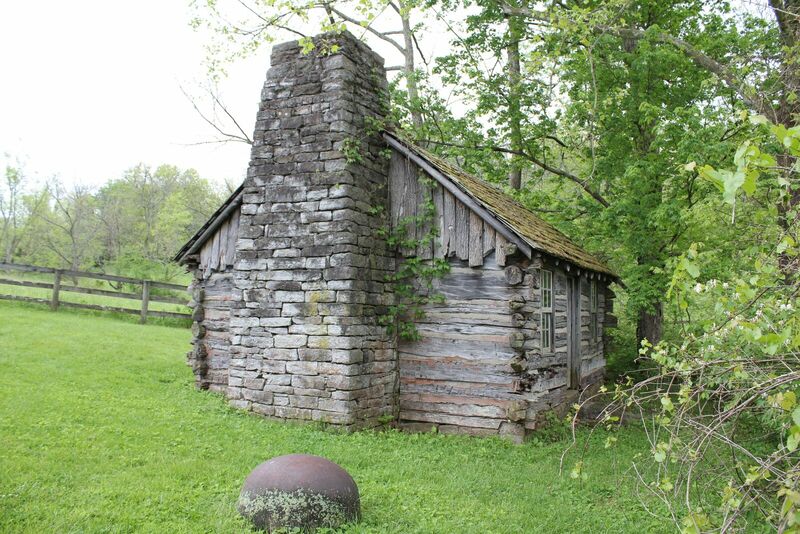 The last standing Daniel Boone Cabin in Kentucky, was built here in Nicholas County in 1795 by Boone. 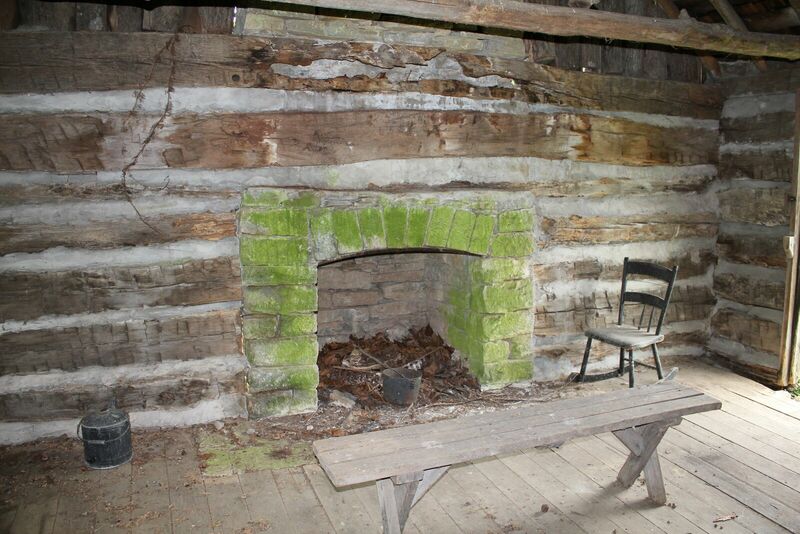 Boone, his wife and 10 children lived in the cabin off US 68 / Maysville Road until 1799 when they moved to Missouri. The site is on the National Register of Historic Places, and an historic marker can be seen along the roadside near the site, near the Mattox Auction house. 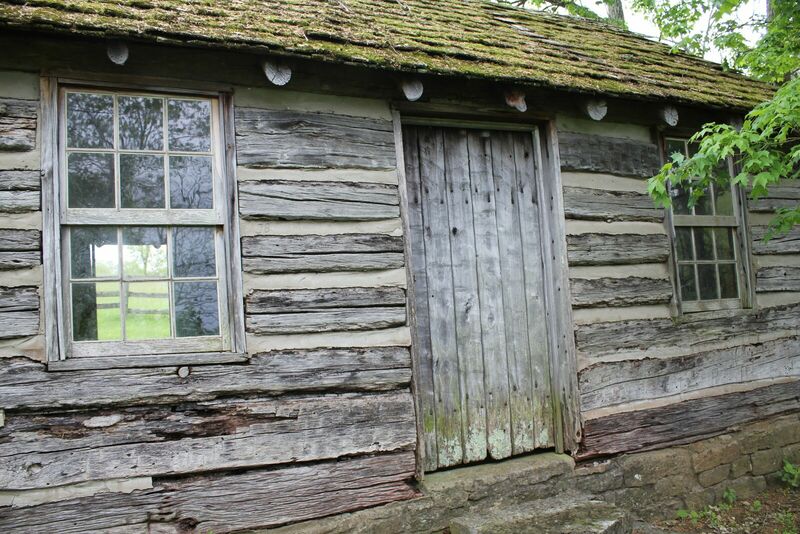 Boone at one time owned 100,000 acres in Nicholas County but was not the best at details or paperwork so lost ownership of the land when Kentucky moved to new system to pay taxes/record deeds. Despite war and the loss of his son Israel at the Battle of blue Licks, just 5 miles north of the cabin, Daniel Boone helped clear the way for the 20,000 settlers that followed him over the Wilderness Road by the end of the 18th century. Daniel Boone was one of the most remarkable individuals in American history. His name is forever connected to the history of the commonwealth of Kentucky.